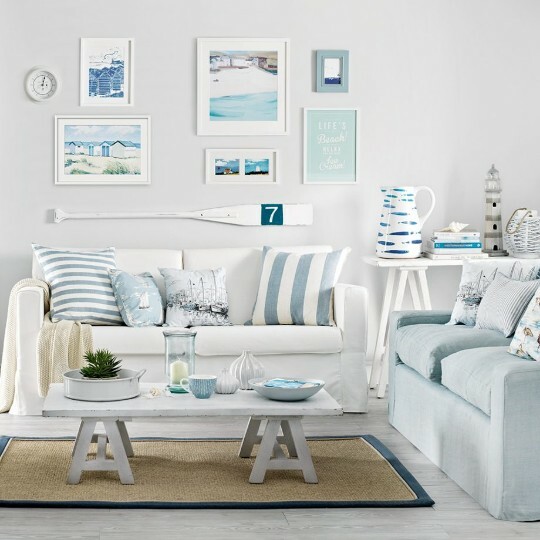 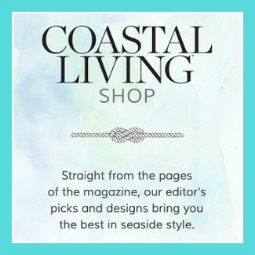 Recreate the feeling of carefree beach days with these casual neutral coastal living room ideas from Ideal Home's Living Room Collection. 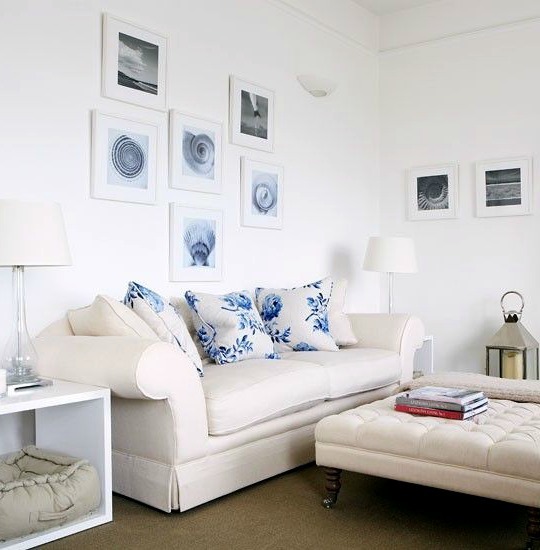 To give this white coastal living room a little warmth, the walls are painted in a shade of misty grey. 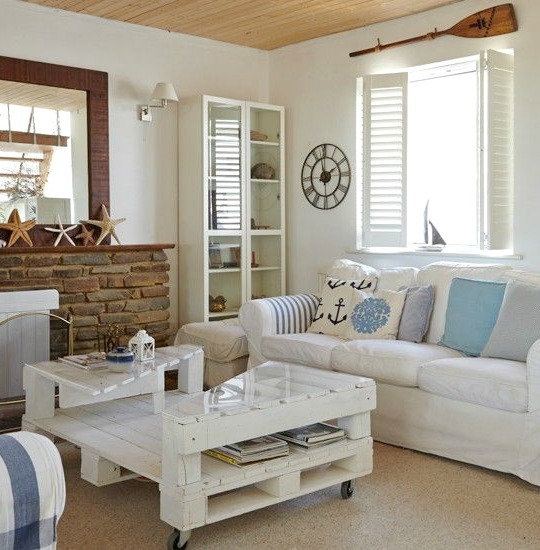 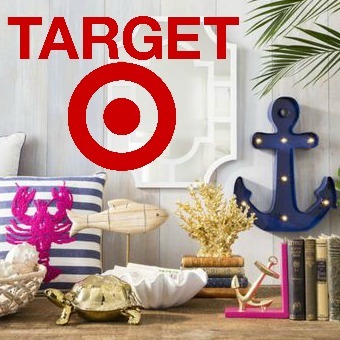 Beachy stripes and fun whimsical decor accents give this room cottage charm. 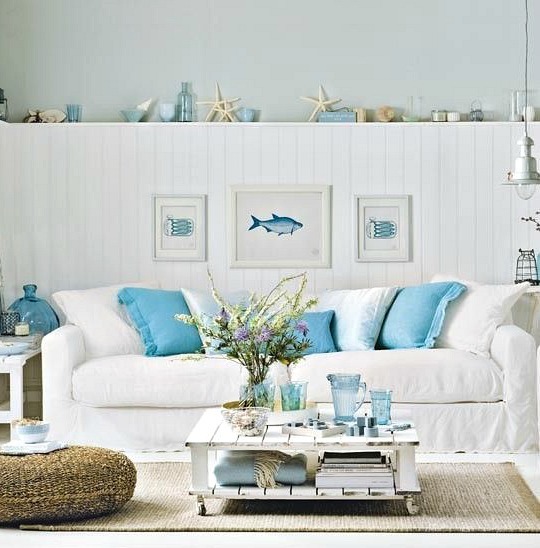 White-painted wood panelling, weathered wood furniture and slip covered sofa give this coastal living room a casual beach house look. 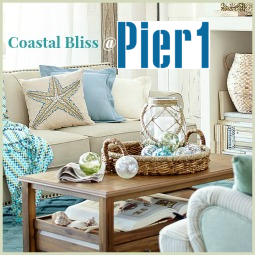 The timeless Color Scheme of breezy blue and white, teamed with weathered wood furniture. 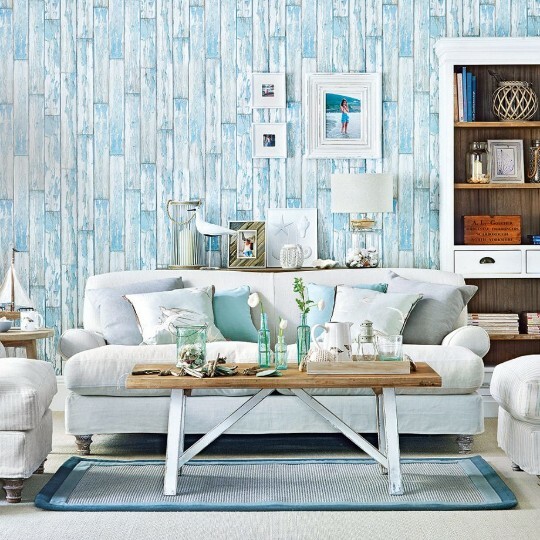 The panel look is achieved with a clever Faux Plank Look Wallpaper. 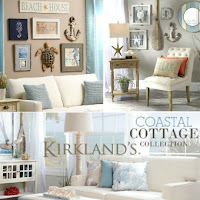 Charming coastal space with casual appeal. 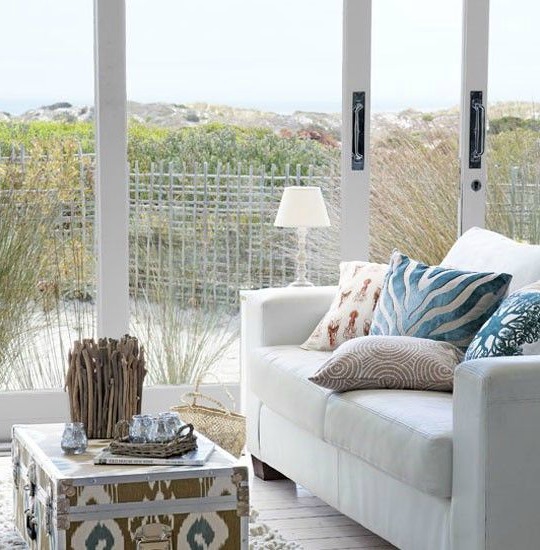 In the center, a creative Pallet Wood coffee table. 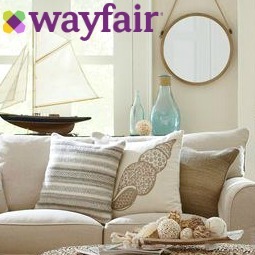 A Coastal Gallery Wall hangs above the white sofa in this airy living room. 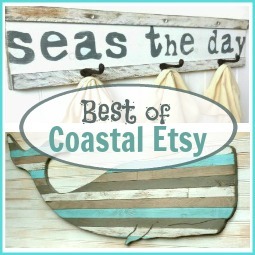 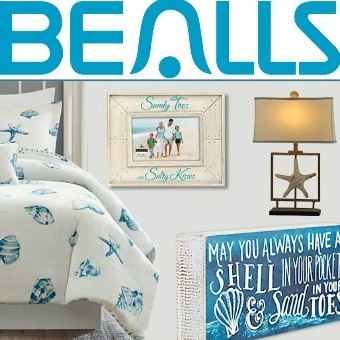 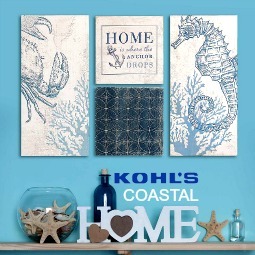 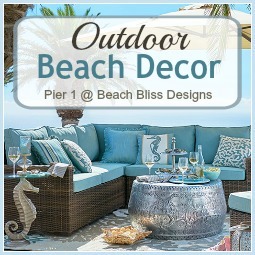 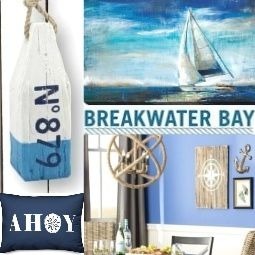 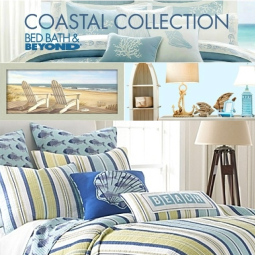 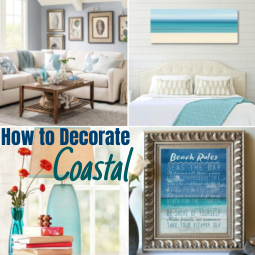 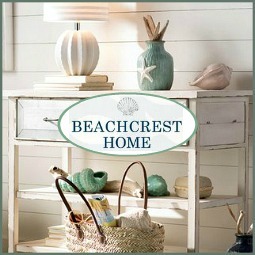 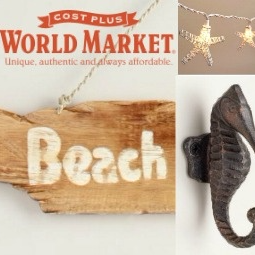 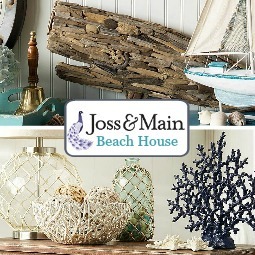 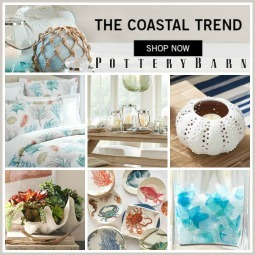 Pillows with a Coastal Theme and a driftwood candle holder bring the beach inside. 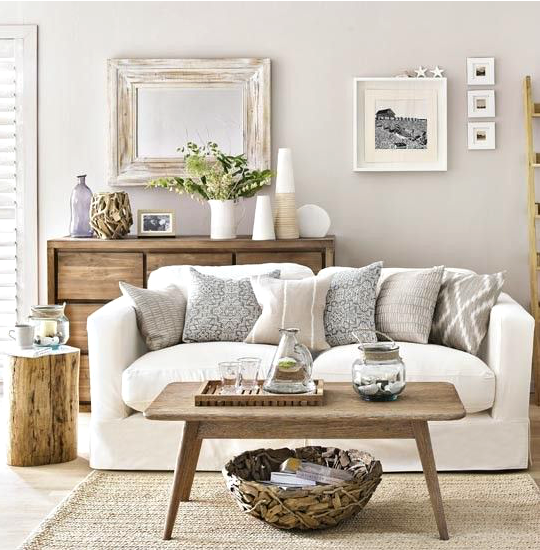 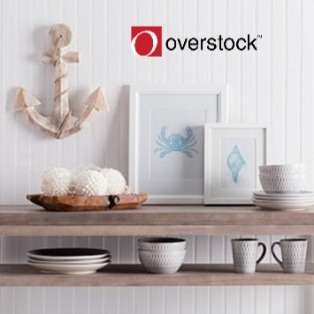 Weathered wood and driftwood create a relaxed natural look in this space. 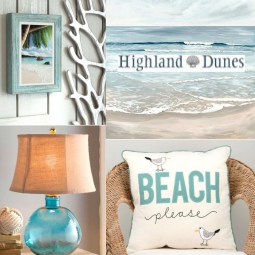 To bring seaside serenity to your living room, start with a neutral color palette, then add natural elements and harmonious accent colors.